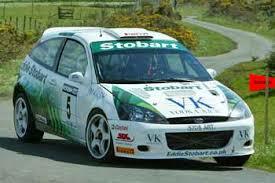 A member of the Eddie Stobart Team when he won the British Championship in a Focus WRC in 2005. He also had a couple of strong showings in the WRC. He also drove a Dom Buckley Motorsport built Hyundai to victory in the American Rally Championship in 2002.